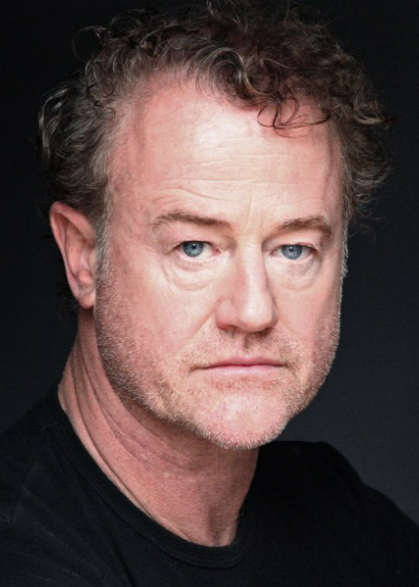 Welsh actor Owen Teale will play Briggs in Sean Mathias’ production of Harold Pinter’s No Man’s Land, touring venues across the UK from 3 August prior to a limited engagement at London’s Wyndham’s Theatre from 8 September. Tony Award-winning Teale joins the already confirmed Ian McKellen as Spooner and Patrick Stewart as Hirst in the play, with further casting still to be announced. Known recently for playing Ser Alliser Thorne in HBO’s Game of Thrones, Owen Teale won the 1997 Tony Award for Best Actor in a Featured Role in a Play for his portrayal of Torvald in A Doll’s House, for which he was also nominated for an Olivier Award. Other notable theatre credits include Dance of Death (also alongside Ian McKellen and directed by Sean Mathias) and Ivanov at the National Theatre and Julius Caesar, King Lear and Henry IV for the RSC. Starring in HBO’s Conspiracy alongside Kenneth Branagh, Stanley Tucci and Colin Firth, Teale’s other screen credits include The Cherry Orchard opposite Charlotte Rampling and ITV’s Torchwood. No Man’s Land is produced by Stuart Thompson Productions, Flying Freehold Productions and Playful Productions.